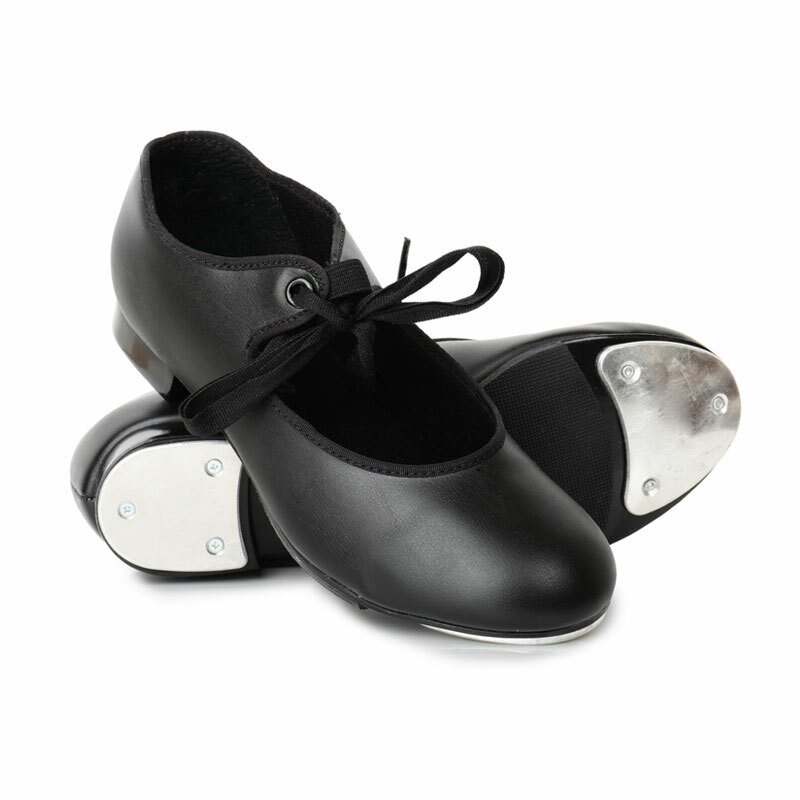 Apart from being an essential skill for the professional dancer, tap dance is one of the most enjoyable and rhythmic forms of recreational dance. Recently, the ISTD introduced a completely new syllabi for Tap based on American Rhythm Tap. The choreography and music is very current using tap steps researched in America. Our Adult Tap classes are great for keeping you fit and having fun; whether you’re a beginner or have tapped before it improves fitness, co-ordination and motor skills.